Donors can contribute to any of our funds with a gift of any size. It is not the size of the gift but rather the giving that matters. Compare three approaches to giving. “Giving of your time, talent and experience to your community is something that everyone should consider. Imagine what could be accomplished if everyone did it! 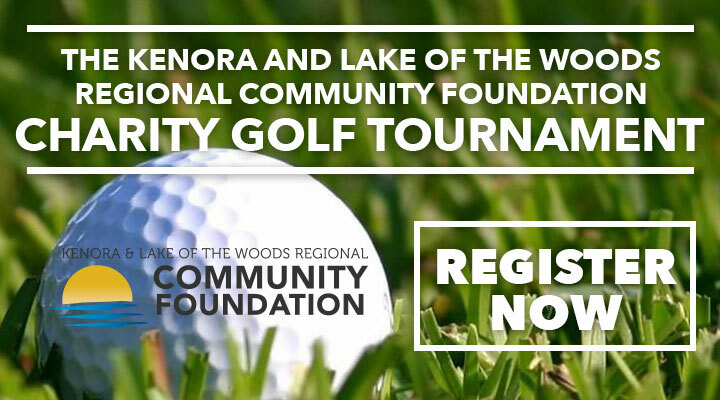 Get connected and learn more: The Kenora and Lake of the Woods Community Foundation has launched a online community making it easier to connect with us. We want to keep you informed of all the great things happening in our community. Discover your community. Learn what makes it tick. What are its successes? Its strengths and challenges? Ask us how people from all walks of life are contributing to your community. Participate: Be part of building a more vital Kenora and Lake of the Woods Region.You can start in your own backyard, by helping us build a more vital community. Give us a minute, an hour, a day of your time. Share your ideas, your inspiration, your dreams for your community. Visit a website. Read a story. Get in touch. Or give a gift. There’s no end of ways to participate. Who do you know? Do you know a member of our community who has done something great and is a philanthropic leader? Tell them about us. Although we have reached great milestones in our 7 years of existence, we are still new to many. We want people to talk about us and our vision of a vibrant, strong, resilient community. Become a donor: We accept donations of any size and will provide a receipt for income tax purposes (Charitable Registration #872794904RR0001). We have the capacity to receive gifts of stock, life insurance and other gift types. Remember The Kenora and Lake of the Woods Community Foundation in your will: A bequest, often called planned or deferred giving, is a gift of cash or other real property that a person makes through their Will. Such gifts represent extraordinary foresight and generosity, outlasting a lifetime and making a tremendous difference in the world around us. At The Kenora and Lake of the Woods Community Foundation, planned gifts come in all sizes and can be directed in any number of ways that support future generations.